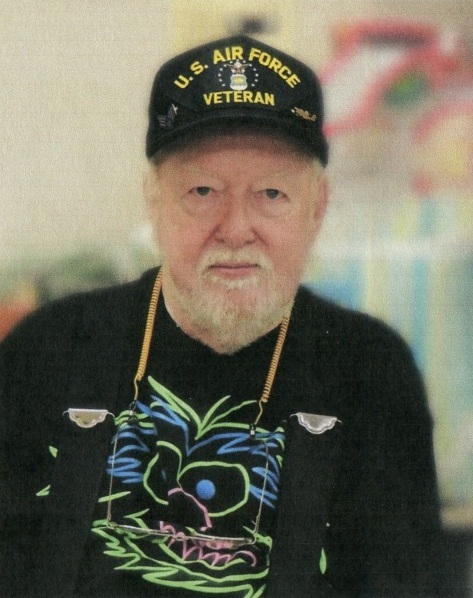 Charles Robert "Chuck" Laper Sr., age 85, of Greenville, passed away Saturday, April 13, 2019 at Spectrum Health Rehab & Nursing Center in Greenville. The son of Charles A. & Ila (Godfrey) Laper, he was born on May 18, 1933 in Greenville. He graduated from Greenville High School in the class of 1951. In June of 1952, he enlisted in the United States Air Force. Following training, he was assigned to the Air Defense Command and was a crew chief in the 61st Fighter-Interceptor Squadron. During off-duty hours, he played drums with musicians from other squadrons at various clubs on the base, and eventually, he became the drummer for the eighteen piece jazz band. After a two year deployment to Newfoundland, he was transferred to a Fighter Squadron at Minneapolis-St. Paul International Airport. While there, he met the love of his life, Ann Bernadine Hammer, and they were married April 20, 1956. After being relieved from active duty, he and Ann returned to Greenville. For over thirty-seven years, "Red" worked at both Gibson Refrigerator Company in Greenville and the air conditioner plant in Belding. 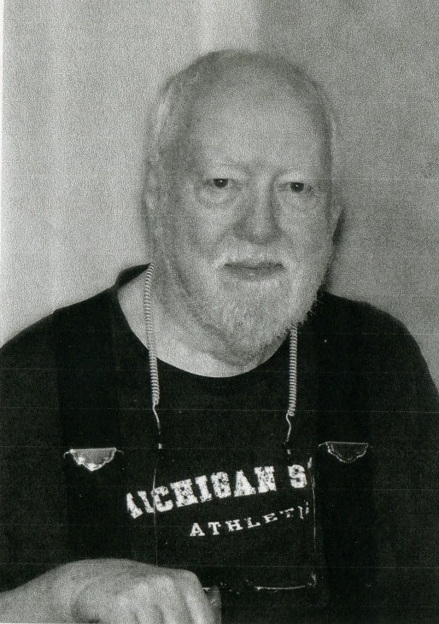 After retirement, he enjoyed playing the drums for various local bands, including those of Bob Mattison, Bob Jura, Ray Bremeier, Roy Fox, Bill Heyboer, Ronnie Fray, and was the drummer for Johnny Shattuck for seventeen years and the Flat River Big Band for twenty-eight years, as well as with many big name music productions across the country, including Bill Anderson, Lefty Frizzel, Dave Dudley, and Mick Vickery. In his early years, he liked to fish and hunt squirrels. He and Ann loved to go on day trips, and they really enjoyed their vacation to South Dakota, Wyoming, and Colorado. He was preceded in death by his parents and his beloved wife of fifty-eight years, Ann Laper on May 25, 2014; and his daughter, Patricia Lynn "Patti" Laper on December 12, 2018. He will be sadly missed by his children, Charles "Chuck" Jr. & Jody Laper, of Gaylord, Brenda Lutes, Albert Laper, Kathleen Laper, all of Greenville, and Marnie Kronkowski of Cedar Springs; four grandchildren, Charles R. "Charlie" & Kayce Laper III, Marcie Laper, Rayne Kronkowski, and Betsy Ann Laper; three great-grandchildren, Dominik Laper, Aidan Slayton, and Brayden Kronkowski; and many nieces, nephews, cousins and friends. Visitation with the family is from 5-7 p.m. on Thursday, April 18 at Christiansen Cremation & Funeral Care, 511 S. Franklin Street, Greenville, with a sharing of memories beginning at 7 p.m. To honor his love of the Michigan State Spartans and music, family and friends are asked to wear either their favorite MSU shirt or a shirt of their favorite band. Honoring Chuck's wishes, cremation has taken place. Instead of flowers, contributions in memory of Chuck may be made to the Greenville High School Band Boosters. Envelopes will be available at the funeral home. Burial with military honors will take place privately at Forest Home Cemetery. 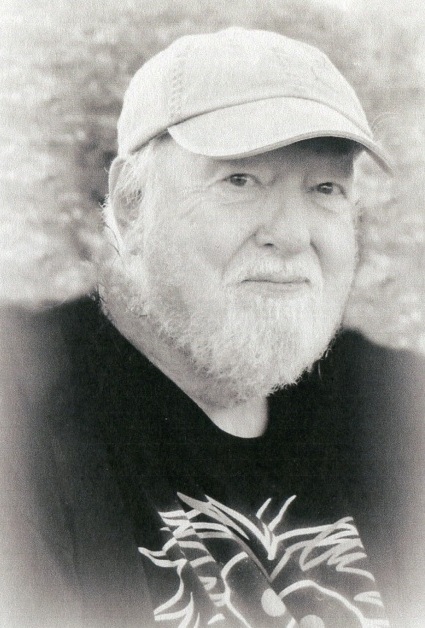 To send a message of sympathy to the family, sign Chuck's online guest book, or to share a favorite memory, please visit: www.ChristiansenCares.com Arrangements are entrusted to Christiansen Cremation & Funeral Care - Greenville, exclusive providers of Veterans Funeral Care.